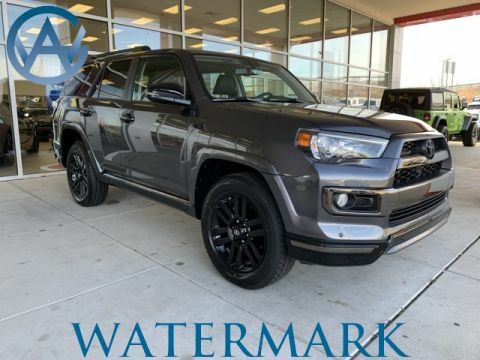 In addition, it’s been well received by the automotive press, with Edmunds noting that the engine “gets the 4Runner up to 60 mph in 8.1 seconds, which translates to easy freeway merging and decent climbing power up long grades.” Explore our selection of new 4Runner with sunroof models at Watermark Toyota today! Why Buy a new Toyota 4Runner with Sunroof from Watermark Toyota? 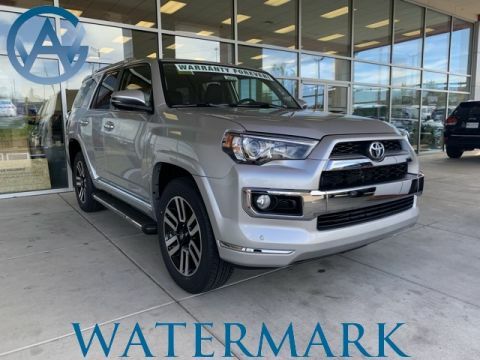 Combining top-notch customer service with the exclusive Watermark Warranty, your buying experience at Watermark Toyota can’t be beat. Our online financing application lets customers obtain quick preapproval on a low-interest auto loan, and you can even schedule a test drive to see how the 4Runner handles your daily driving routine. Visit our showroom today at 1055 Crossing Place in Madisonville, KY, just a short drive from Bowling Green.